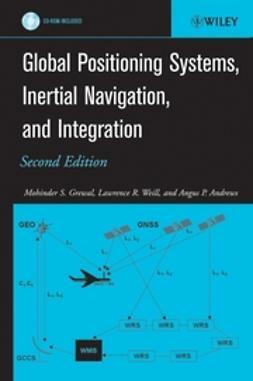 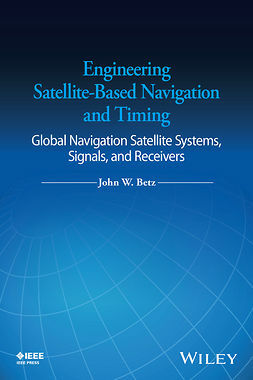 Written by recognized authorities in the field, this third edition of a landmark work provides engineers, computer scientists, and others with a working familiarity of the theory and contemporary applications of Global Navigation Satellite Systems (GNSS), Inertial Navigational Systems, and Kalman filters. 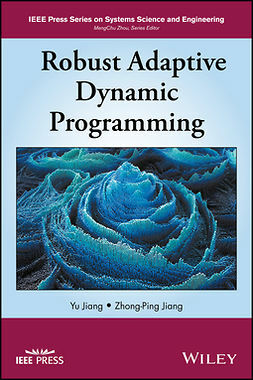 Throughout, the focus is on solving real-world problems, with an emphasis on the effective use of state-of-the-art integration techniques for those systems, especially the application of Kalman filtering. 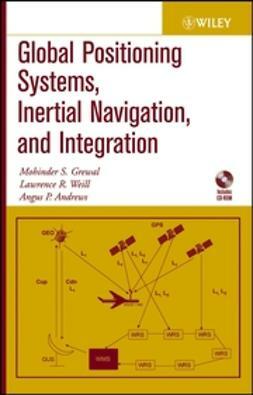 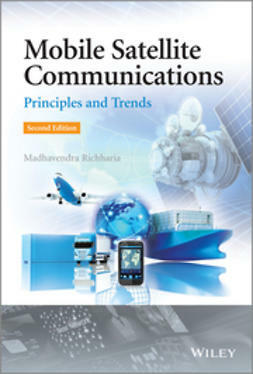 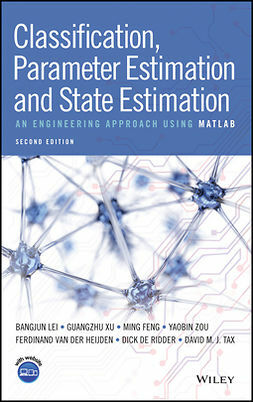 To that end, the authors explore the various subtleties, common failures, and inherent limitations of the theory as it applies to real-world situations, and provide numerous detailed application examples and practice problems, including GNSS-aided INS (tightly and loosely coupled), modeling of gyros and accelerometers, and SBAS and GBAS. 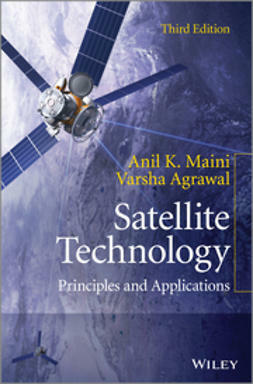 The companion website includes updated background material; additional MATLAB scripts for simulating GNSS-only and integrated GNSS/INS navigation; satellite position determination; calculation of ionosphere delays; and dilution of precision.